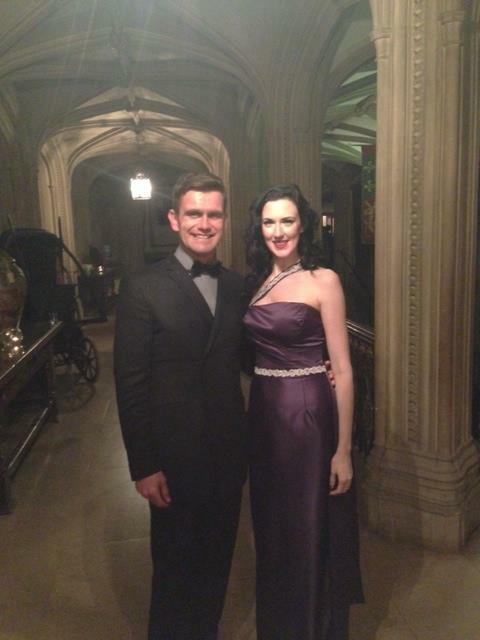 A few months ago i was asked by UKs finest Dita Von Teese tribute artists, Miss Carrie-Ann to make her a gown fit for a celebrity wedding. I had near enough full creative control over the design. i chose this beautiful seductive plum satin and trimmed the dress with a crystal hand embroidered trim. The design was inspired by the Dress Marilyn wore in How to Marry a Millionaire. I have been inspired by this dress before, i blogged about it here.